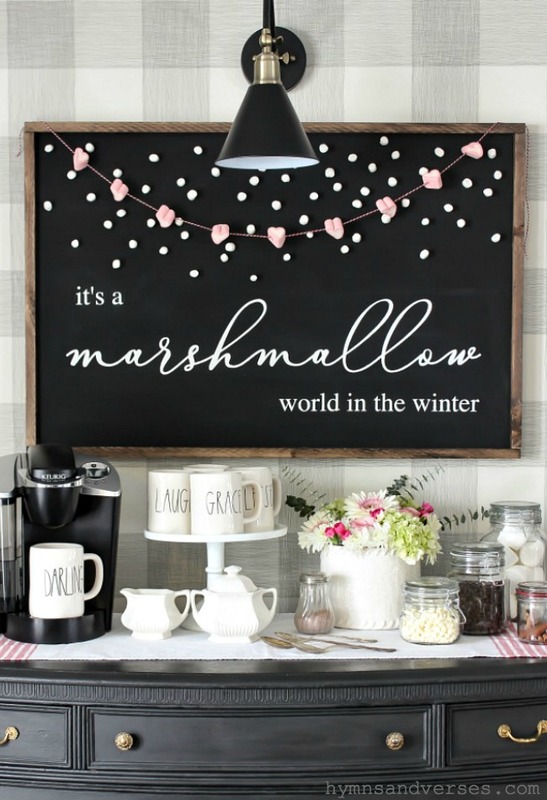 Thanks so much for all of your sweet comments on my Marshmallow World hot cocoa bar! It was such a fun project for the cold and snowy week we’ve had here in PA! 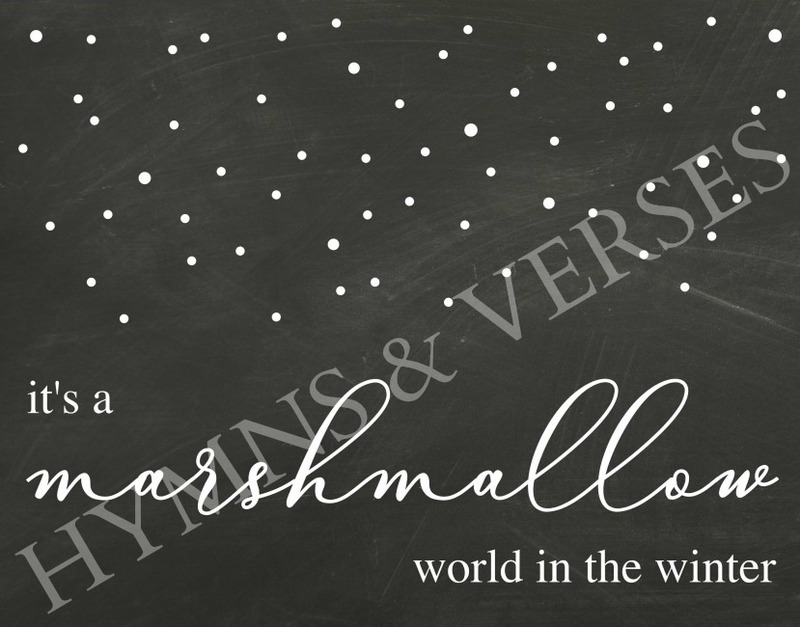 By popular demand, I’ve made a free printable that looks like the large “It’s a Marshmallow World in the Winter” sign that I made for the hot cocoa bar. If you missed that post, you can see it HERE! The image here is watermarked because, unfortunately, these printables can be copied and posted on other websites, so I have to protect my work. I’ve posted the unmarked image in my FREE Printable Library for my email subscribers! 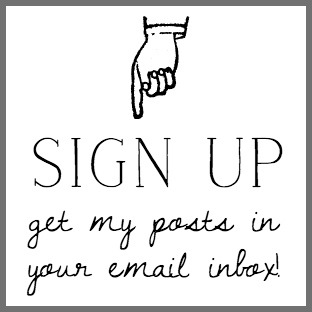 If you don’t already get my posts in your email, it’s simple to sign up HERE. 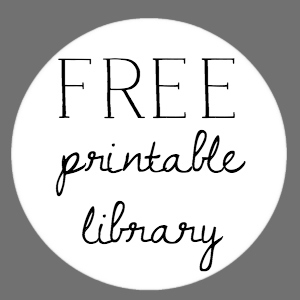 Once you sign up, you’ll get an email with the password to access to my printable library! Next week I’ll be adding some fun printable Valentines for the upcoming holiday! The Marshmallow World winter printable is sized to be printed on an 8 1/2 x 11″ inch piece of paper from your home printer. Or, you can have the image enlarged at your local Office Max, Staples, Walgreens, or Fed Ex print center. If you do this, I would frame it without glass and glue marshmallows to the print like I did with my original painted sign above. I left the mini marshmallows dry out on a tray for a few days before I glued them to the sign, and I used just a drop of Aleene’s Turbo Tacky Glue to stick the marshmallows to the sign. It worked so well! Those marshmallows did not move!!! I’ll be back tomorrow with my favorite way to spend a snow day! 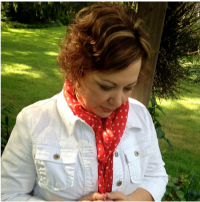 It’s part of the cozy living series with some of my blogging friends, so it’s like a bonus where you get several posts in one! Happy Friday! Curious – what size is your print ? Love the color of your buffet. Did you paint it?